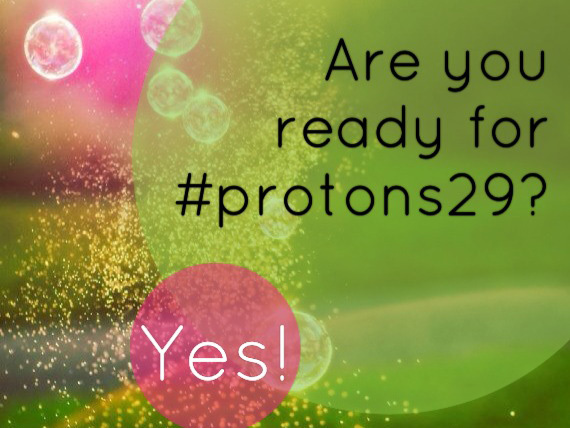 #protons29 aims to create a community of thinkers, feelers, and doers that may propel positivity through 29 life pondering questions that may enhance your appreciation and celebration of life! This is a FREE 29-day Life Coaching program so make the most out of it and spread the news! The more people we get involved, the higher chances of radiating positivity through each and every one of you! Register now!